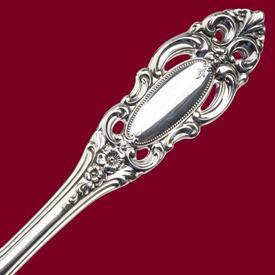 GRAND DUCHESS in sterling by Towle List of In Stock items. Only $7,342.00 Click here for more details! 66 Pc.Dinner Set on Sale! Only $7,621.00 Click here for more details!